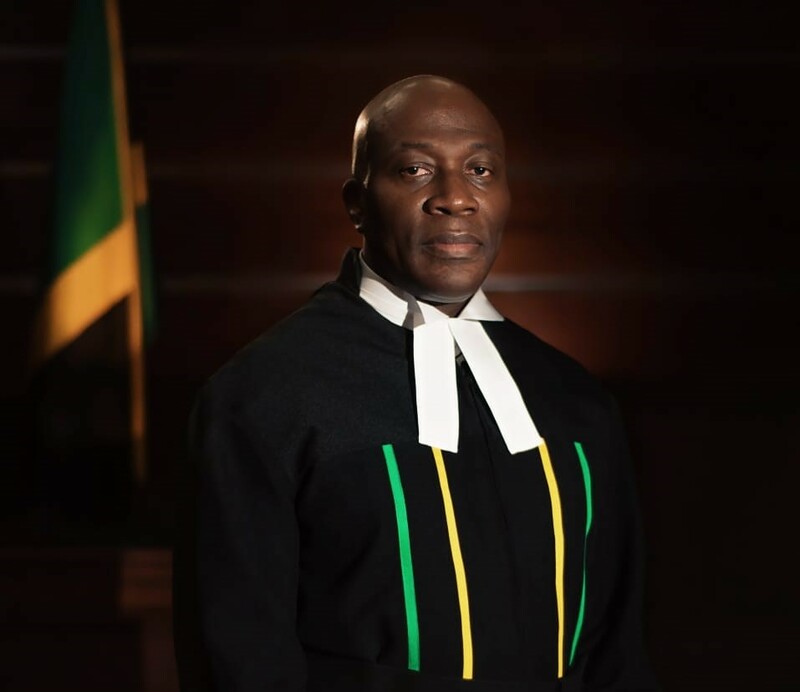 Welcome to the website of the Parish Courts (PCs) of Jamaica. This website has been redesigned to provide visitors with general information, including activities of the Courts and to provide a greater insight into how the Parish Court formerly Resident Magistrates’ Courts operate. The Courts operate in accordance with the rule of law which is vital to any progressive and democratic society. It is our objective to make this website both user-friendly and informative. We invite your comments and suggestions, as we strive continually to improve this newly established website in order to convey to our users, relevant and accurate information.